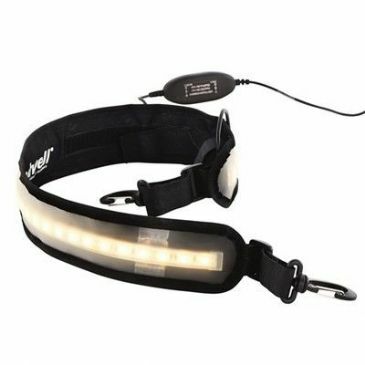 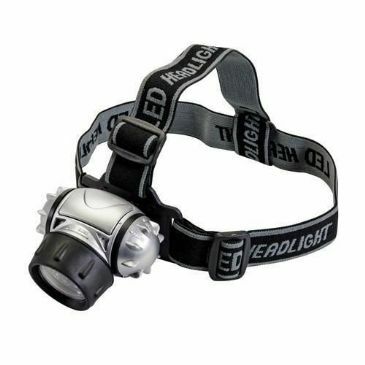 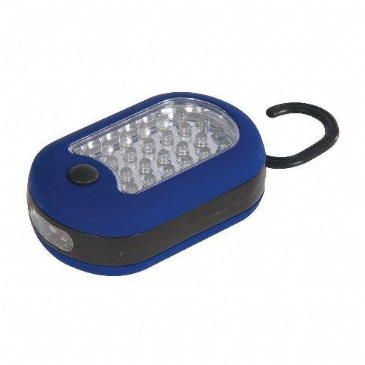 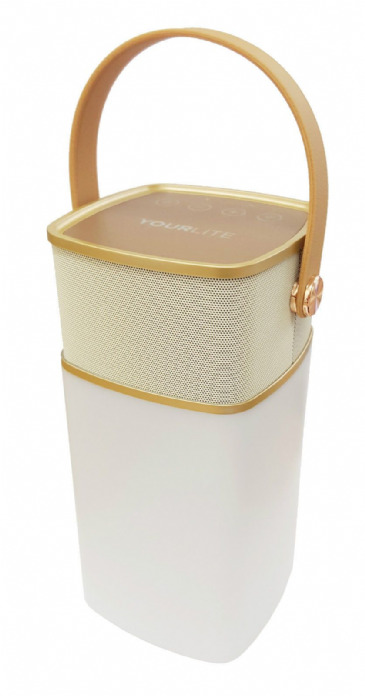 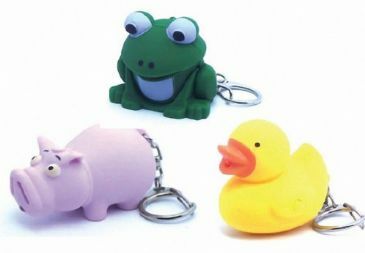 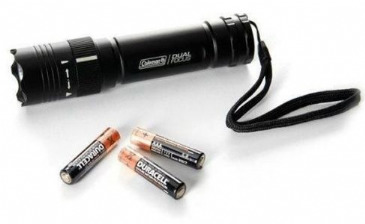 An essential when camping, whether its for a holiday or a festival, backpacking or hiking. 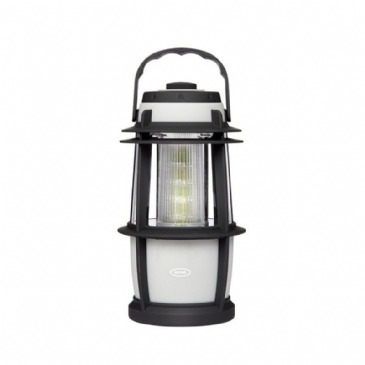 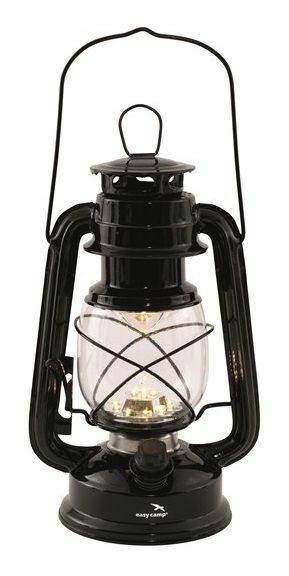 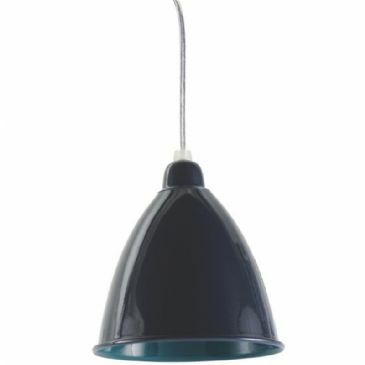 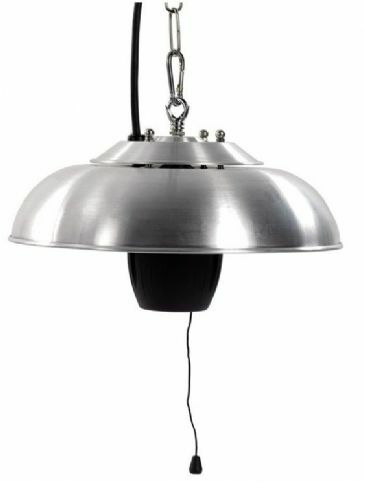 Illuminate your tent or outdoor area with a hanging lantern or simply find your way back to the tent with a torch. 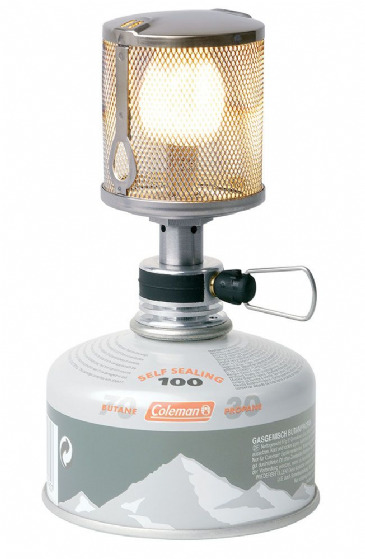 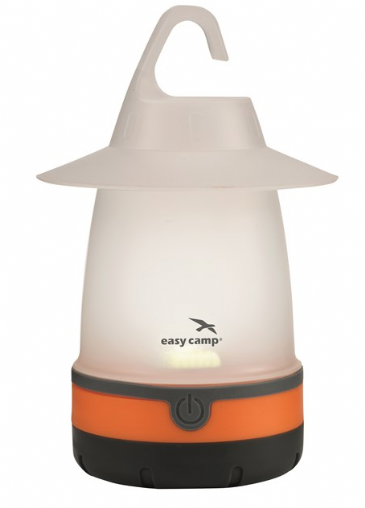 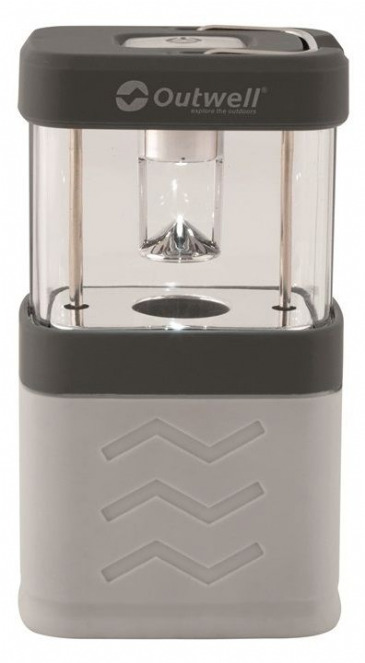 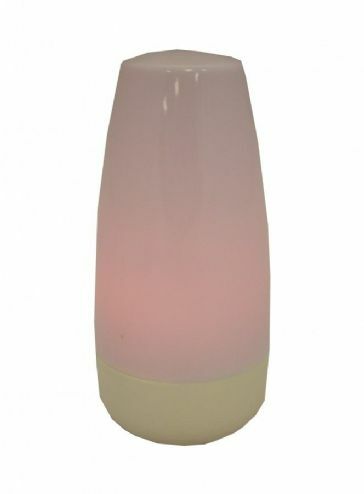 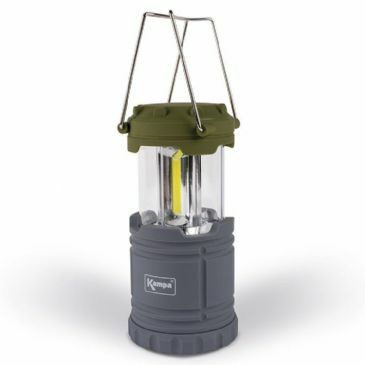 The Kampa Flare Lantern features new COB 'Chip On Board' technology that emits a brighter and wider light that travels over a longer distance. 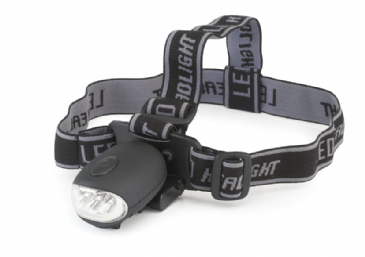 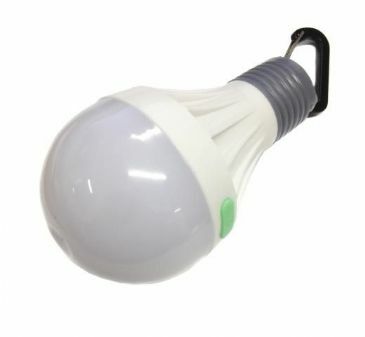 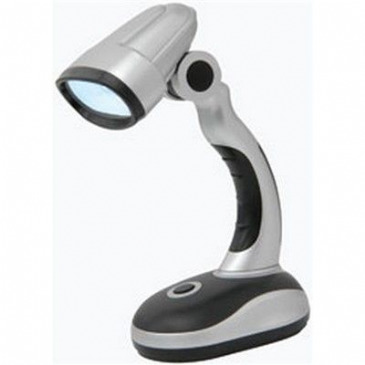 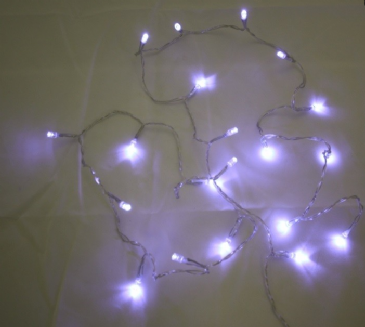 The light is operated by opening and closing the light, that when closed ensures a small pack size. 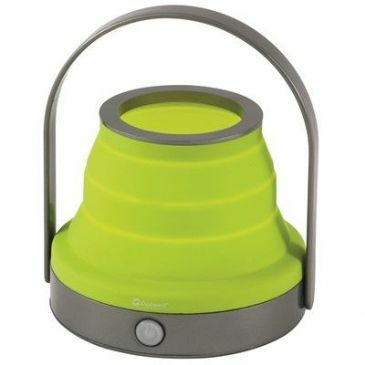 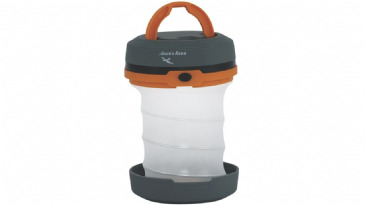 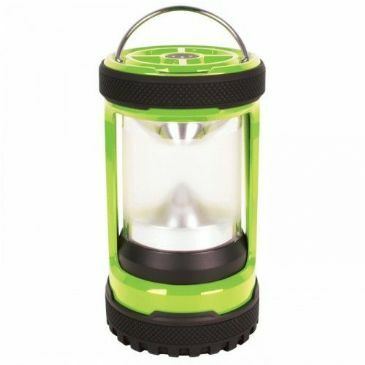 Convenient carry handles make the lantern portable, meaning it can be used as a torch should you need to venture outside after dark.